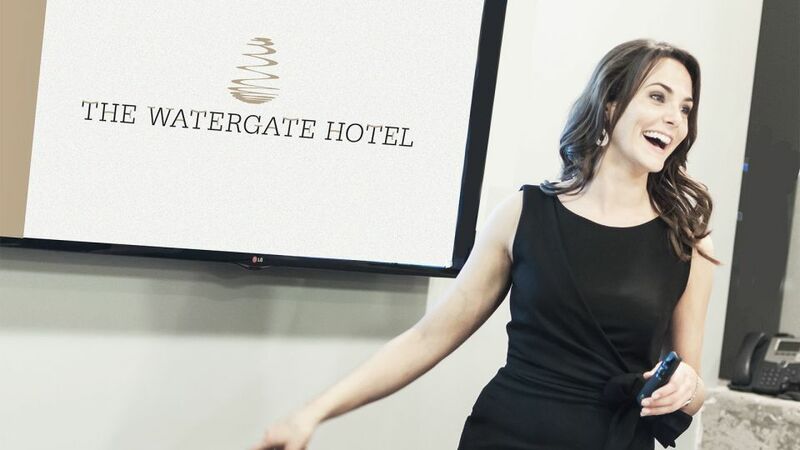 The Watergate Hotel is pleased to be offering etiquette classes with Modern Etiquette Coach, Maggie Oldham. Maggie provides expert etiquette advice for successfully and confidently navigating modern life situations for the 21st century — from upscale dinners and chic pool parties, to business meetings and everyday social occasions. Her approach to etiquette is unique in that she has expertly updated traditional etiquette advice to apply to today's society. Maggie has appeared on CBS and FOX News, and been featured in USA Today, Men’s Health, Real Simple and more.